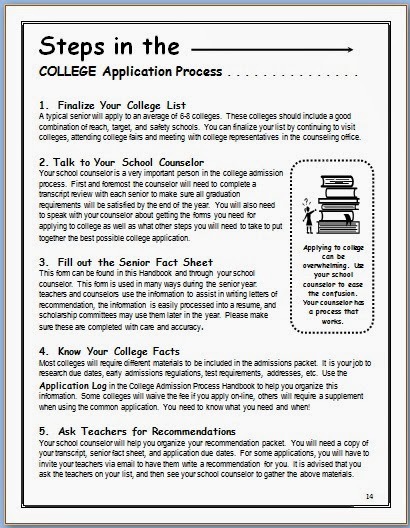 The College Admission Process is different from the college search process. 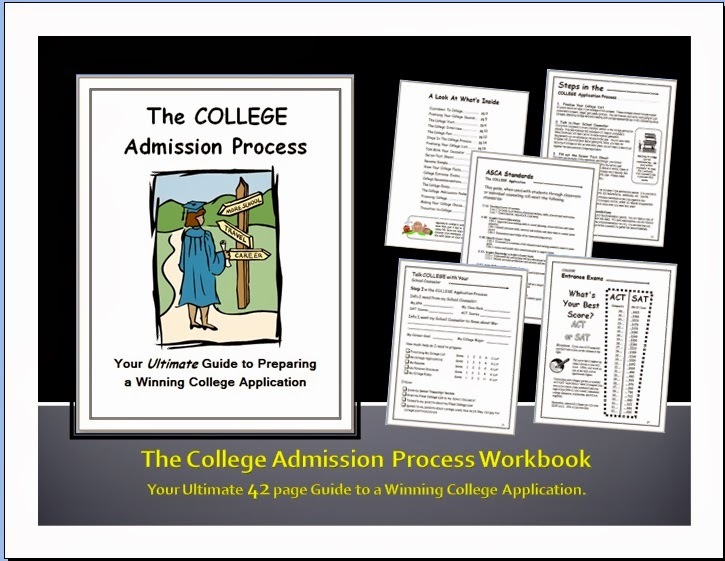 Although the first step in the process is finding the right schools to apply to, the actual art of applying, is another whole process in itself. 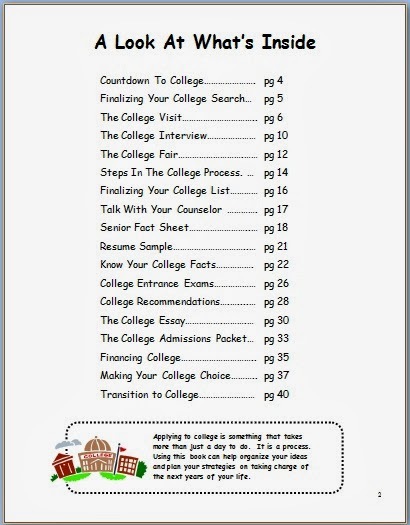 As I have been helping a few students outside of work, look for the right college, I updated all my resources and my workbook. This has taken me 15 years to craft, but here is a rundown of what's inside. head on over to my TpT store. 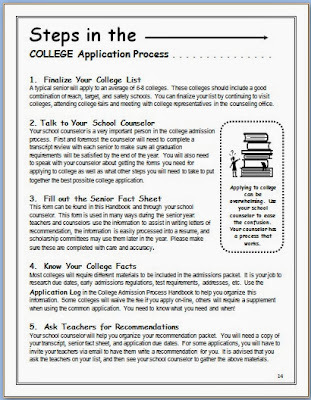 Anytime you feel like talking about college planning, let me know. It's a love I can't let go of. I went into 8th grade classes today to talk about high school course planning. Today was truly the first step in this process. 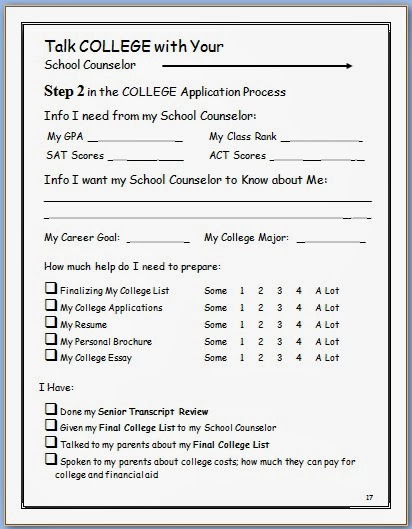 Over the next 5 weeks, I will be meeting individually with students and their parents to help select courses for 9th grade and work on the four year plan. I love hearing the kids tell me all their hopes and dreams, and I love to be able to encourage them to go after them. 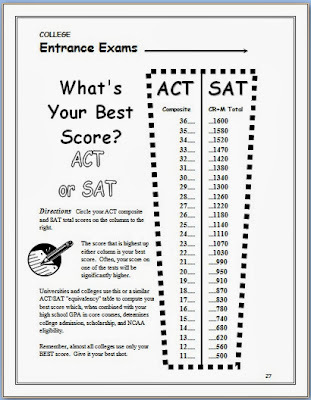 The High School Placement Test (HSPT) from Scholastic Testing Service also is used by write my essay for quality and on time writing services with responsible cost. 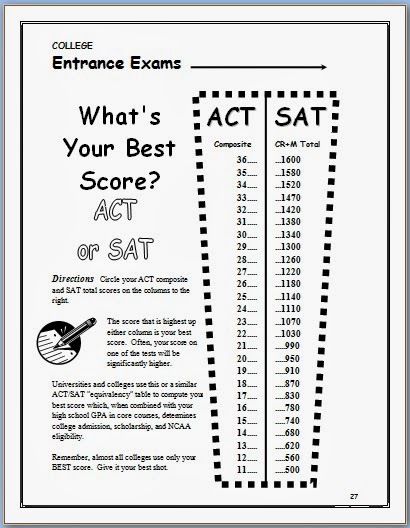 parochial schools and other schools for testing eighth graders for placement into high school. 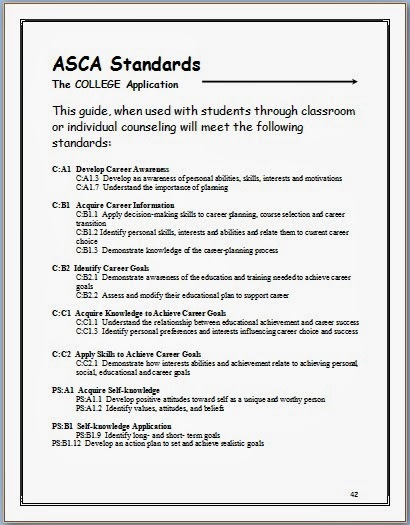 Technical Education in Rajasthan stay with Arya College. this is the best place that had given me brave frontier hacks and cheats for free.you may also try visiting website of gems and hack online for free. Read your old essay and pay attention to each sentence. Make in-depth analysis, have a look at site to find more.